Generic and awkward rhymes/flow. Extremely safe and typical beats. 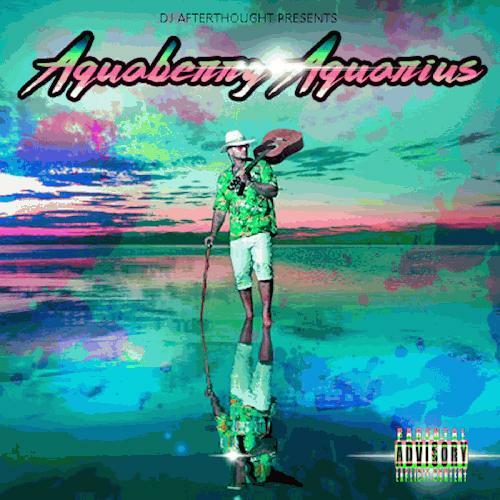 These are some things you will find on Riff Raff's Aquaberry Aquarius. The lyrics make it clear that Riff Raff has plentiful ice and an amazing clothing collection but they also display that he can't write lyrics that really fit comfortably into the underlying beats. The guests outclass him in just about every song and nothing he says is interesting at all. This isn't the worst rap album as it does have some decent hooks, at times hard hitting beats and clean production but the cons heavily outweigh the pros. Word Around Town and Codeine Counselors are decent tracks and I'm Not Waiting On The Summer is something that must truly be experience first hand. It will only take about 10 minutes before you just want to put on another, better Hip Hop album.